This year I have really been focusing my time on updating some of my first products. As teachers, I don't think we are ever able to just teach exactly what we did for years before. We are always looking for ways to make things better. I personally think this is a good thing, except that sometimes I feel like a dog chasing its tail. Stuck in the never ending cycle. Unfortunately it is who I am and I don't think I will ever be the kind of teacher who can do the same things every year. Sometimes an activity or lesson is THAT good that you do it each year, but most of the time education is changing around us and we need to adapt as we go. So with that being said, here is my latest revision - my St. Patrick's Day pack. 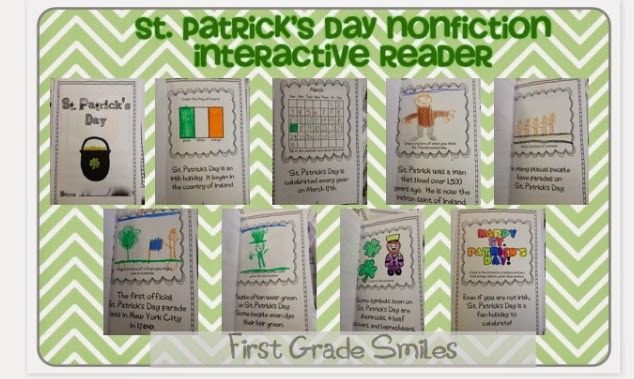 I love this unit because it includes a nonfiction reader where I can teach my students about what St. Patrick's Day is (without any religious specifics). 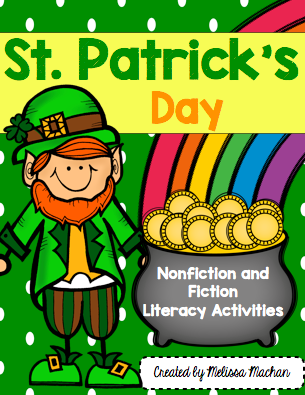 AND it has some super fun activities centered around Leprechauns, which is always fun to read and write about. 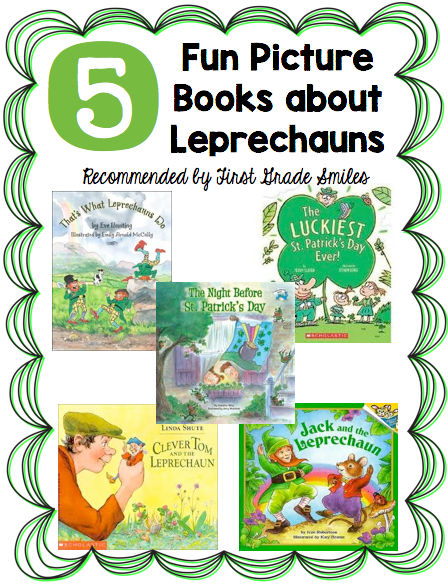 Here are some of the books I like to read to my class to get us ready. 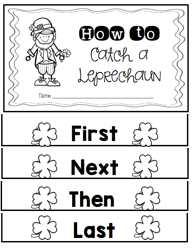 Then we will do a tree map about leprechauns so we can lead into how we are going to catch a leprechaun. This is what I've used in the past and it is still in the pack. But I've also added this flip book that I will be using this year. 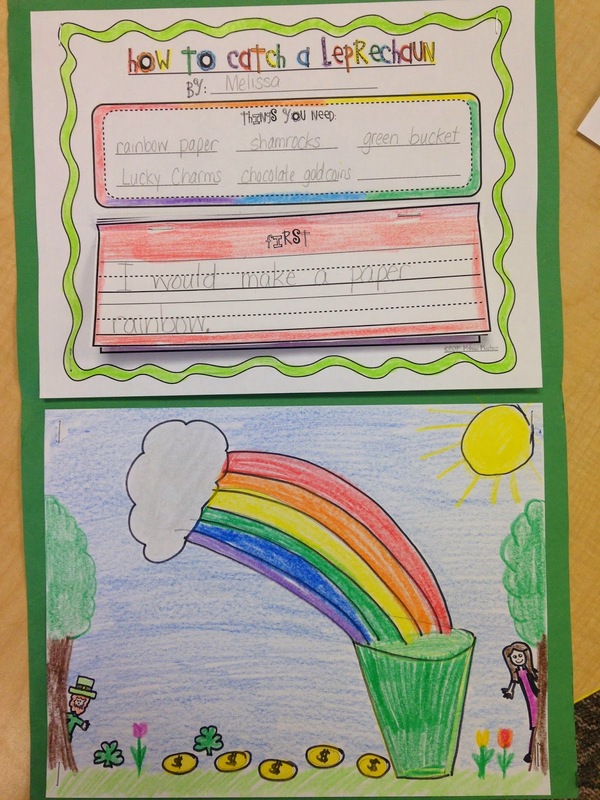 Just a different way to present our writing. 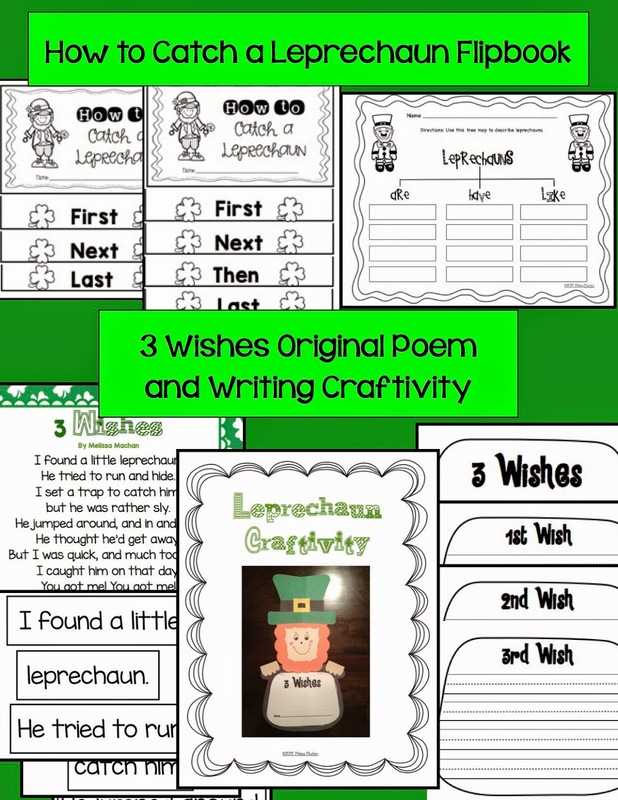 After we have decided how to catch a leprechaun I share with them an original poem I wrote called 3 Wishes. It's about catching a leprechaun and then he gives you 3 wishes. 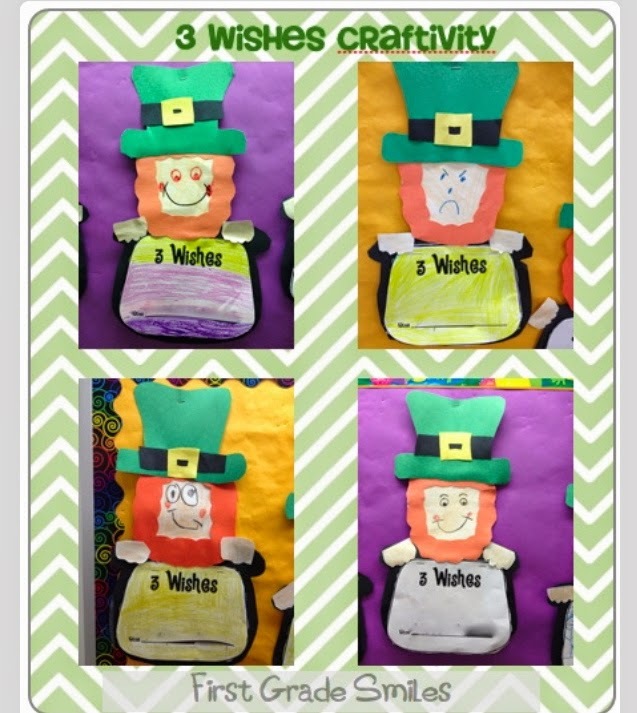 Students get to choose what their wishes will be and then make this cute craft to go with it. 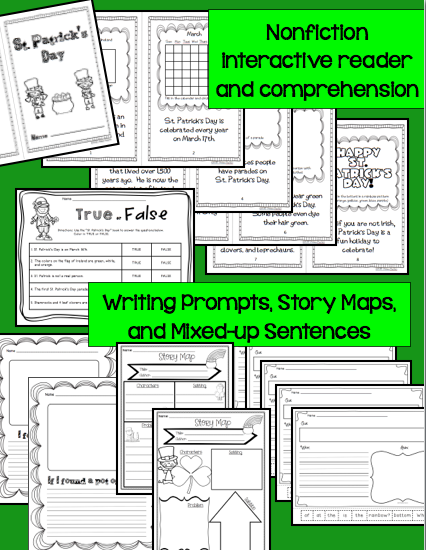 Finally, I've added a couple printables to this pack - some writing prompts, story maps, and mixed-up sentences. 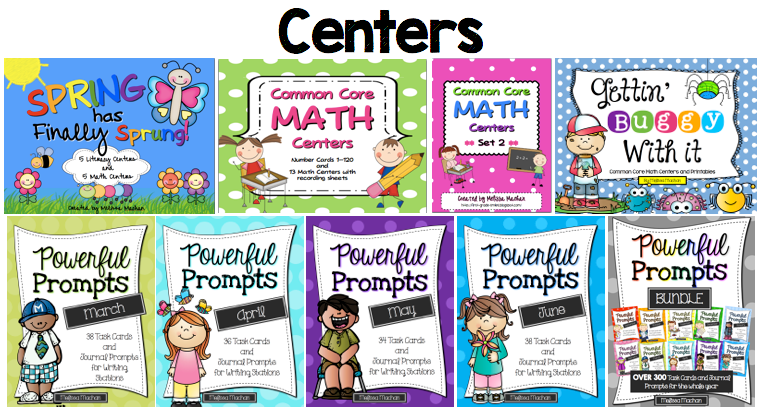 You never know when you're going to need an extra center, morning work, or time filler. Here is what is included in this pack. If you already own it, please re-download to get the updated file. If not, you can click on the pictures above to check it out in my store. It's that time again! 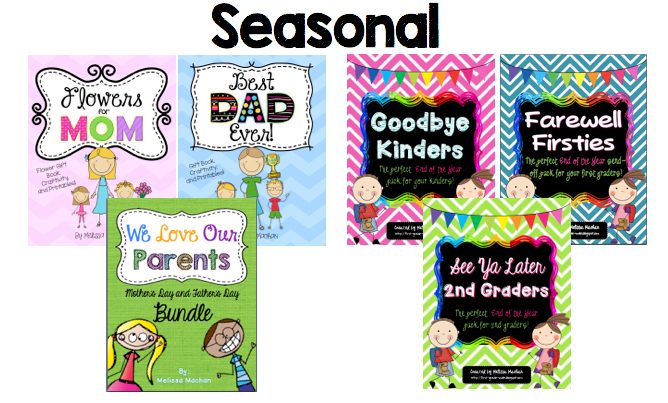 Time for another AMAZING TEACHERS PAY TEACHERS SALE!!!! These are my favorite sales because I can really stock up on what I need. I hope you are getting your carts ready too! I Loooove your flip book and creativity. Adorable! This pack looks awesome Melissa!